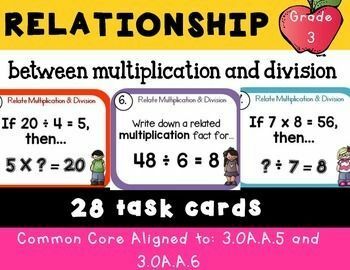 Learn multiplication and division in a fun way! This is Dr. Don Crawford's original Rocket MathÃ¢â¬âput into an app after 15 years as a paper and pencil math facts program in classrooms around the country. Not just another math facts game, this classroom-tested math facts practice and learning program is scientifically designed to be effective in developing math facts fluency. 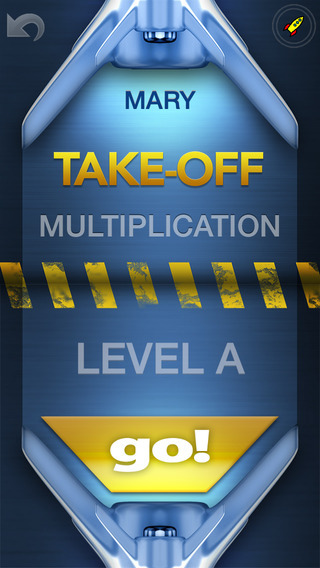 Learning objective for Rocket Math: After completing the Rocket Math program in addition the student will be able to quickly answer any addition fact up to 9 + 9 without hesitation or having to stop and think about it. 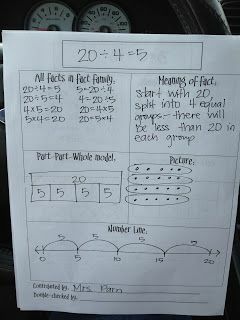 Being able to automatically answer facts without thinking is an important skill needed for success in higher level math. The same learning objective is accomplished by doing the Rocket Math program in the other operations of subtraction, multiplication and division. Meets these Common Core State Standards! CCSS.Math.Content.2.OA.B.2 By end of Grade 2, know from memory all sums of two one-digit numbers. CCSS.Math.Content.3.OA.C.7 By the end of Grade 3, know from memory all products of two one-digit numbers. The unique Rocket Math sequence enables children to learn just two facts and their reverses at a time, practice them until they are memorized, and combine them with all the facts they have learned in cumulative review. 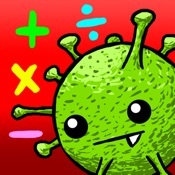 Children cannot help but master math facts by playing this game. 1. Plays through levels A-Z as users learn more facts. 2. Each level begins with " Take-Off " followed by " Orbit " and then finishes with " Universe. " 3. Choose to learn either addition facts followed by subtraction or multiplication facts followed by division. 4. Universal app, buy just once and use it on your iPhone or iPad. 5. Multiple levels - Small steps in a carefully designed sequence ensures success. 6. Print achievement certificates or share them via email. 7. Voice guided, no adult supervision needed. 8. 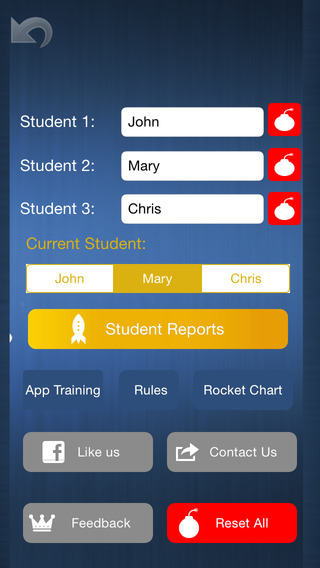 Family friendly - keeps track of up to 3 students. 9. In App progress reports. Track how your students are doing! 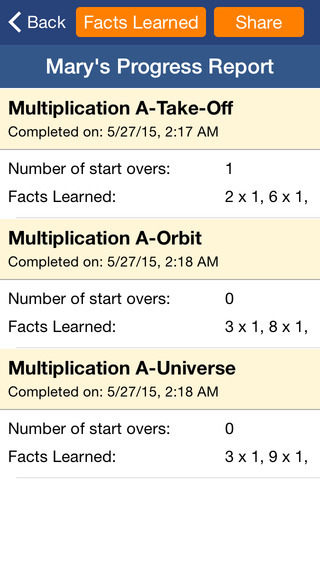 Rocket Math Multiplication is a free educational mobile app By By Rocket Math.It helps students in grades 3,2 practice the following standards 3.OA.C.7. This page not only allows students and teachers download Rocket Math Multiplication but also find engaging Sample Questions, Videos, Pins, Worksheets, Books related to the following topics. 1. 3.OA.C.7 : Fluently multiply and divide within 100, using strategies such as the relationship between multiplication and division (e.g., knowing that 8 × 5 = 40, one knows 40 ÷ 5 = 8) or properties of operations. By the end of Grade 3, know from memory all products of one-digit numbers..